Do you want longer fuller lashes? Now you can grow them. 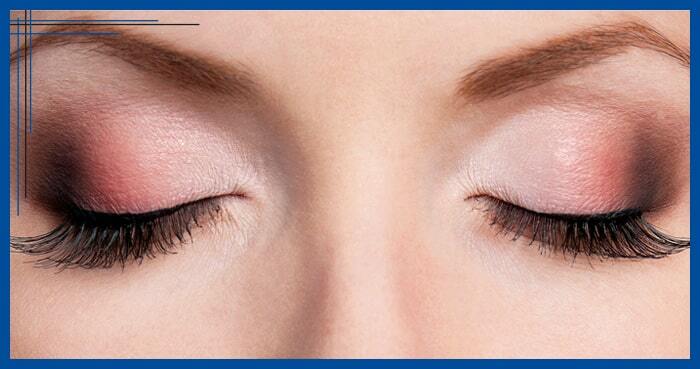 Latisse is the first and only FDA-approved prescription treatment to grow eyelashes. Your eyelashes will be longer, thicker and darker. It is a simple, once nightly application. Ask one of our doctors if Latisse is right for you.